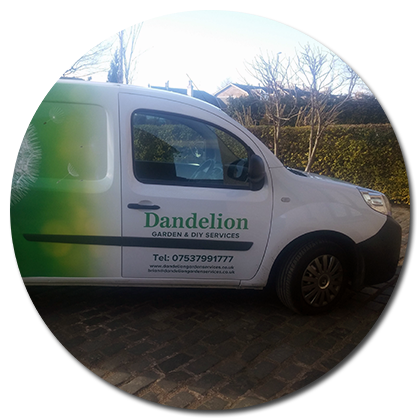 Hello, Brian here from Dandelion Garden & DIY Services. Thank you for your interest in my business. 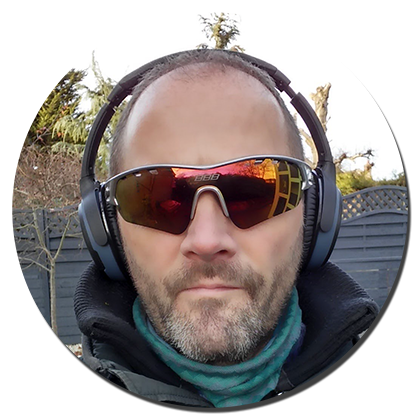 I’m a sole trader providing gardening and handyman services in Dundee and the surrounding area. 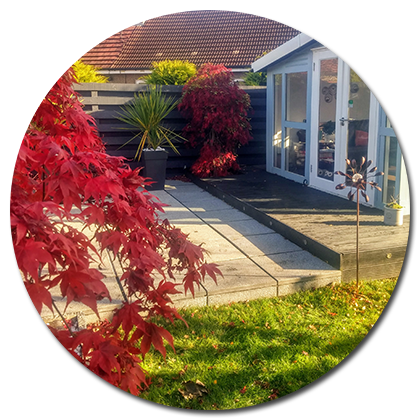 Whether it’s a just a tidy up of your garden, or a number of jobs to get your house ready for sale, I’m here to help. I pride myself in providing a reliable and professional service. If you have work booked, I’ll keep you informed of when I will be arriving. There’s nothing worse than having someone say they will come to do work and then never turn up. That’s why I can be contacted easily via phone, text, email and Facebook. Most garden jobs or handyman services will be considered. Feel free to contact me and ask! You can find photos of some of my previous work on my Facebook page. Often when getting some regular work done, such as grass cutting, you might not always have cash around the house to pay. Or, you might want to pay for some bigger jobs on your credit card. To make it as easy as possible to pay and to save you time, I accept card payments from most issuers. All payments are processed by a third-party provider, iZettle, who are PCI-DSS certified, so you can be sure all of your details are safe.